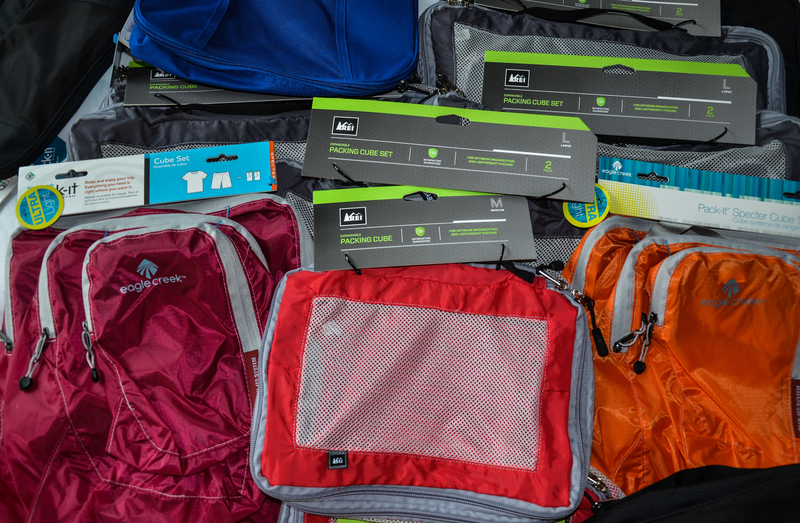 5 Days to go: These Packing Cubes are great! Here are a few things we purchased yesterday. I’ll let you know how they work out. 1. Eagle Creek Half Tube Cubes (good for underwear and socs). 2. Eagle Creek Pack it Specter Cube Sets (a set of 3 different sizes each, all light, stain & water resistant). 3. 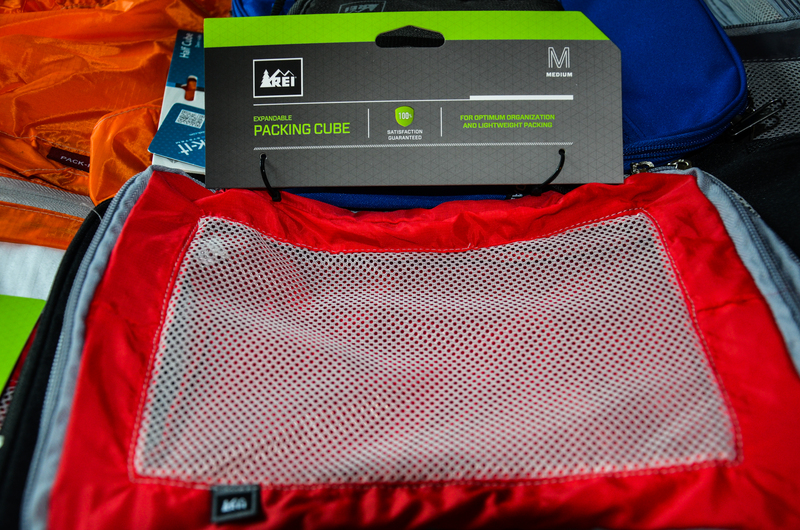 REI Expandable Packing Cube Set (a set of 2 different sized cubes). 4. A few other various sizes and shapes. Who knew packing could be so much fun?